7QT – Enter to Win FREE Books! Please join me and other Catholic bloggers at This Ain’t the Lyceum for 7QT Friday. Leave a comment (before March 20th, 2015) to win a free print copy of this wonderful book by Andrew LaVallee and Leticia Velasquez!! It’s an ideal book for Lenten reading that encourages fasting. I’ll be traveling today to Toronto to speak at this conference tomorrow. I’ll also be selling and signing copies of all my books! 7QT – Books, Books and More Books! 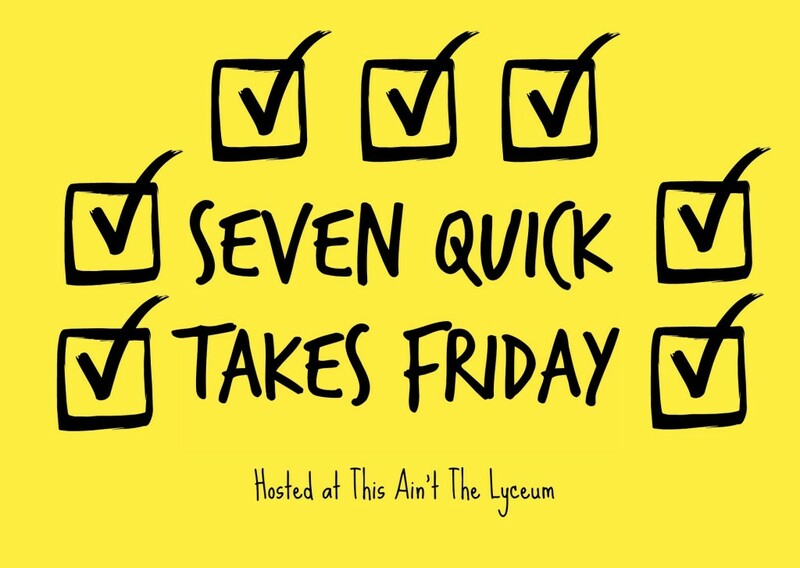 Please join me and other Catholic bloggers for 7QT Friday at This Ain’t the Lyceum. The Kindle edition of my book, A Subtle Grace, is still .99 until Sunday. Regular price is 4.99. Check out Carolyn Astfalk’s new author page over at the Full Quiver Publishing Website. Carolyn is the author of Stay With Me, which will be published by FQ Publishing this Fall. Welcome, Carolyn! Working Mother, the short fiction piece by Erin McCole Cupp has been getting rave reviews over at Amazon.com. Cold, snowy February is a great time to curl up next to the fire and read a good book. Amanda Lauer’s book, A World Such as Heaven Intended, is ideal for that! And who can resist a great conversion story? Andrew LaVallee lived the fast life. A man of extremes, LaVallee grew up in a tough neighborhood and he drank, swore and gambled his way through most of his adult life. He achieved financial and worldly success in his bakery distribution business. He went to Medjugorje and experienced a conversion of heart and now promotes fasting through his website. His book is available by pre-order over at Amazon.com.